FRIDAY, Aug. 17, 2018 -- Six cases of corneal infections associated with sleeping in contact lenses are described in a case report published in the Aug. 17 issue of the U.S. Centers for Disease Control and Prevention's Morbidity and Mortality Weekly Report. Jennifer R. Cope, M.D., from the CDC in Atlanta, and colleagues present six cases of contact lens-related corneal infection that were diagnosed in the last two years, in which sleeping in lenses was reported as the main risk factor. 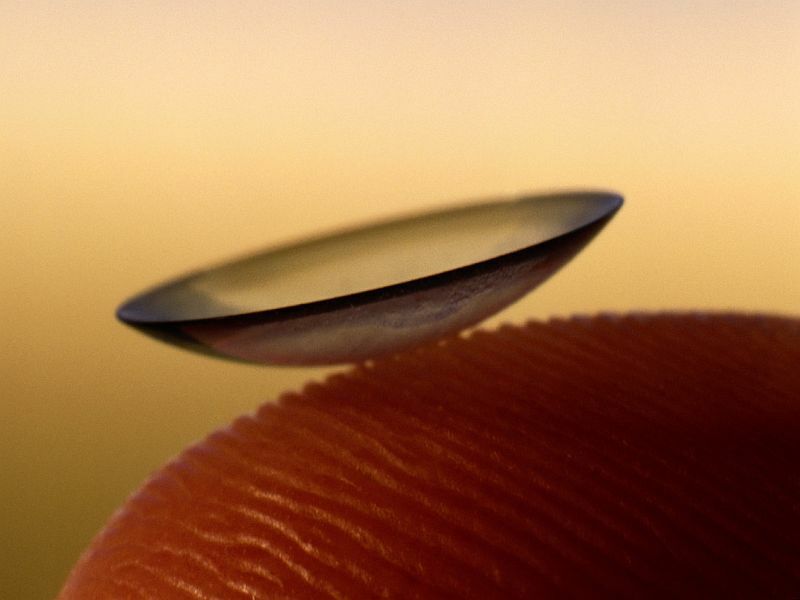 All patients reported sleeping in lenses on a regular basis. The authors note that the consequences of infection included the need for frequent administration of antibiotic eye drops, multiple follow-up appointments, and permanent eye damage. All patients needed treatment with antibiotic eye drops, which was sometimes needed hourly for a period of weeks or months. Two patients required surgery and most had vision loss or permanent eye damage. Examination findings, including stromal opacification, anterior chamber reaction, and hypopyon, were indicative of active infection. Various organisms were identified in cultures and diagnostic testing, including Pseudomonas aeruginosa and Acanthamoeba species. Contact lenses were purchased without a valid prescription in three cases; in one case the lenses were decorative. "Health education measures directed toward contact lens wearers should emphasize raising awareness of the risks of sleeping in contact lenses as well as adherence to all recommendations for the wear and care of contact lenses," the authors write.